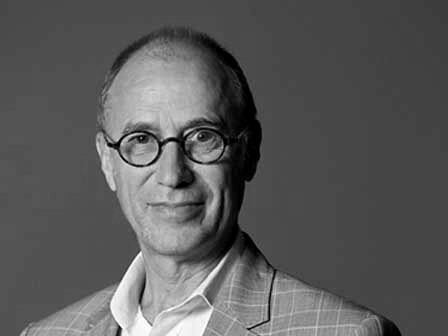 As February closes and 2016 begins to pick up speed, we reflect on the articles that made headlines this month. 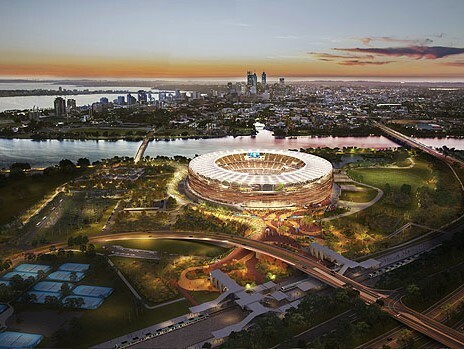 WAF founder and director, Paul Finch has praised Perth Stadium and Elizabeth Quay, says they could become “symbolic of the city”. 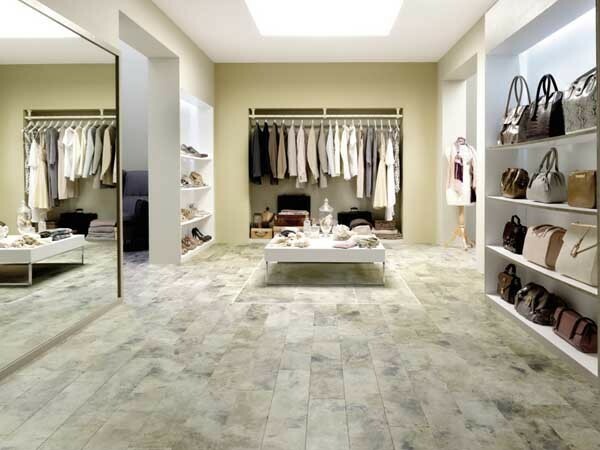 Karndean Designflooring, Australasia’s market leader in luxury vinyl flooring, has introduced a new stone effect collection inspired by natural materials. 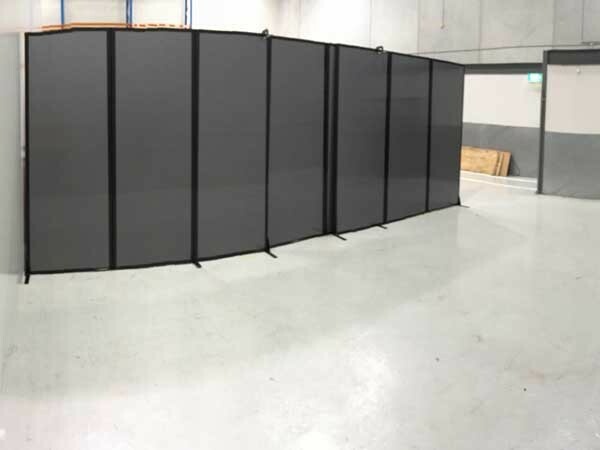 Polycarbonate room dividers from Portable Partitions Australia were supplied to Alstom Australia to assist them with the execution of periodic maintenance work at their warehouse. 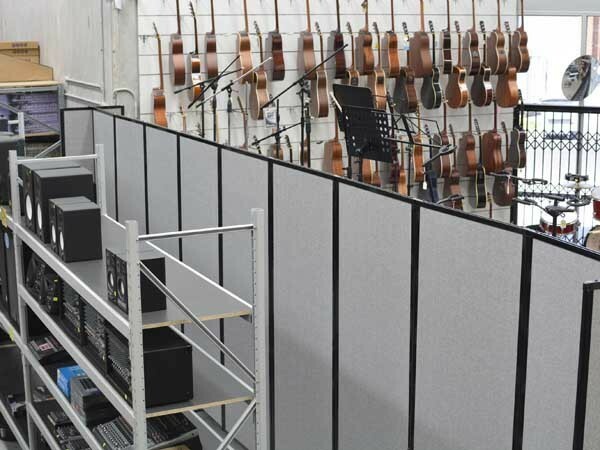 Mobile dividers from Portable Partitions Australia were installed in a retail music store to create a streamlined layout that would improve customer experience and lead to better sales for the shop. 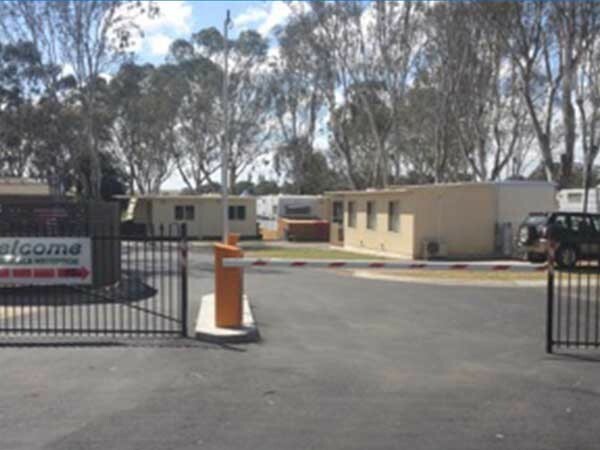 Magnetic Automation installed a wireless boom gate system at a busy caravan park to control the movement of visitors. 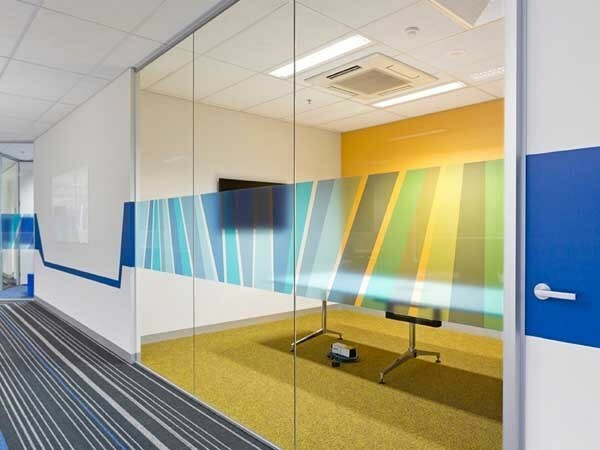 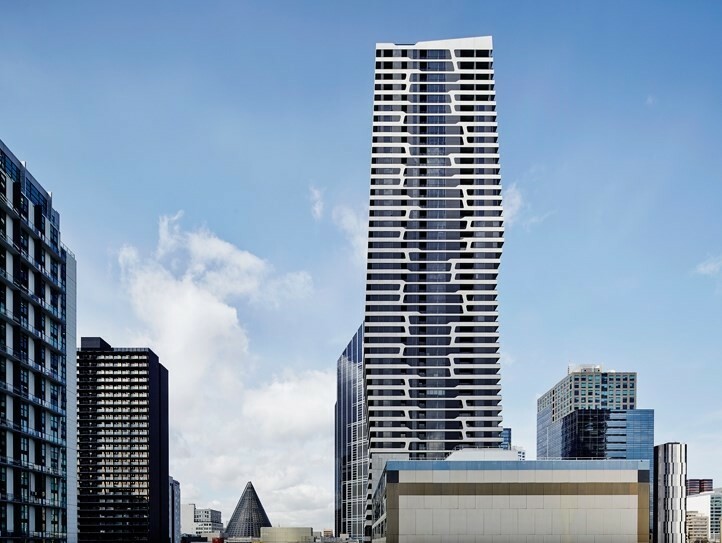 The Multiglaze 90 aluminium partitioning suite from Criterion Industries was specified for the Melbourne office of Dun & Bradstreet Australia and New Zealand. 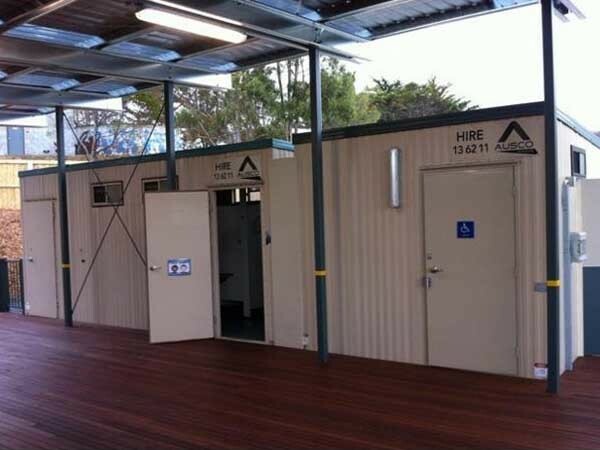 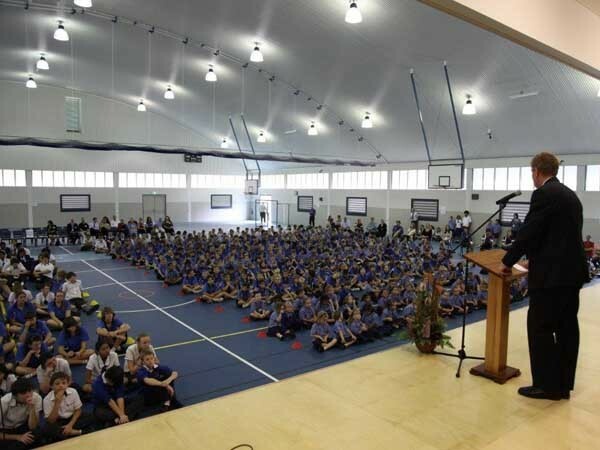 Temporary buildings quickly supplied by Ausco Modular allowed a primary school in Dunalley in the Tasman Peninsula to function after a fire damaged the school building in January 2013. 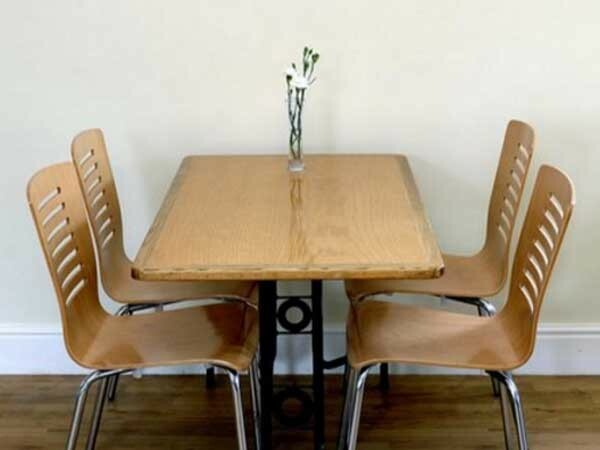 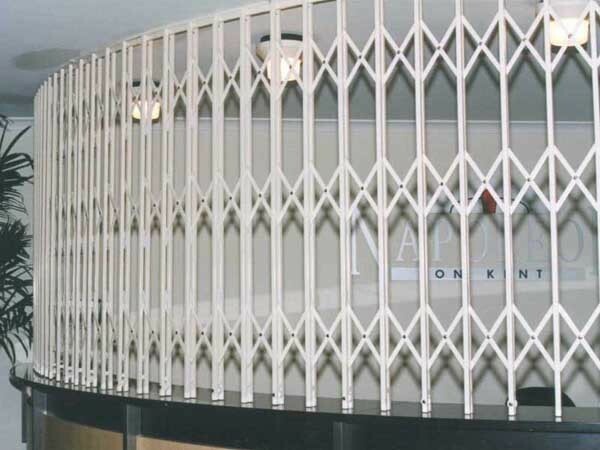 The Australian Trellis Door Company (ATDC) has introduced a unique range of security doors designed to secure various hospitality venues from reception counters and canteens to bars and serveries.